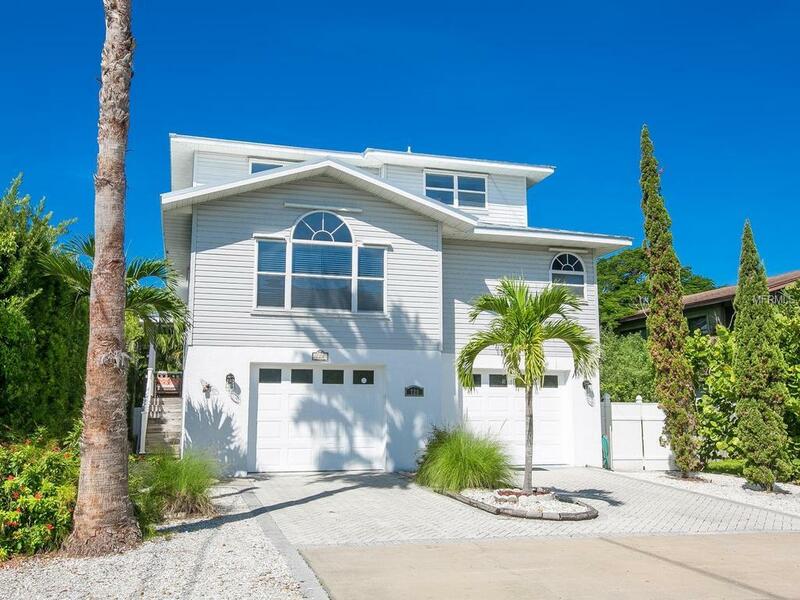 Welcome to "Beach Lovers, a spacious 5 bedroom, 3 bathroom elevated pool home located in the City of Anna Maria. 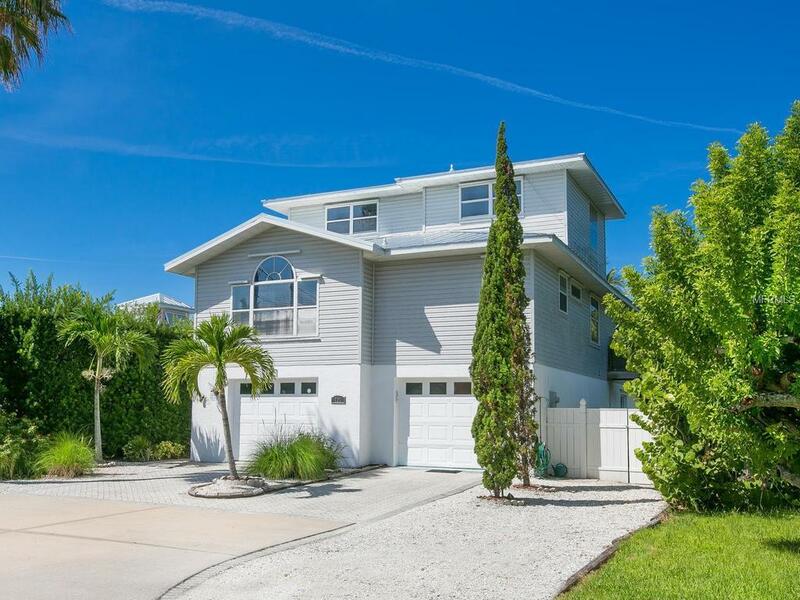 It is on the highly sought after north end, just a short walk from Bean Point. The home has everything you need in a personal or second home, or keep it as it is now, a successful vacation rental for up to 10 guests. The kitchen and family room have space to spread out. 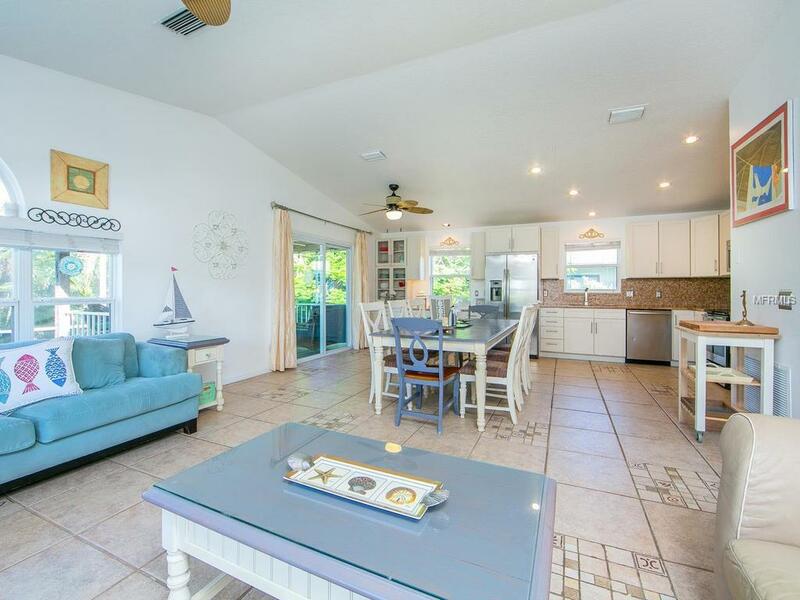 Off of the kitchen are patio doors that open to a covered deck located inside a two story caged lanai with a heated pool. There is a huge master bedroom and bath on the main floor along with two additional bedrooms and a Jack and Jill bath. The third floor contains two more bedrooms and a bath. On the ground there are 3 garage bays and a huge playroom that opens out to the pool. There is a washer and dryer on the main level and an additional dryer for towels in the garage. 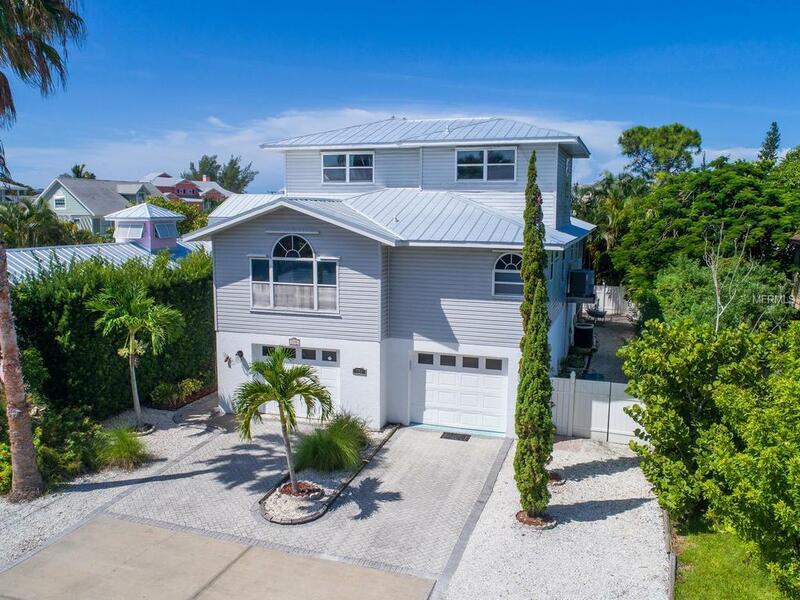 The home is being sold turn-key furnished and ready to go, Best of all, "Beach Lovers is licensed and grandfathered for up to 10 guests. Take a look at the VRBO website to see how well it rents. The home is easy to see on short notice it is definitely worth a look.